Hailing from St. Petersburg, Russia, Dimitry Kuzmin aka Nuage is no newcomer to the producing world. 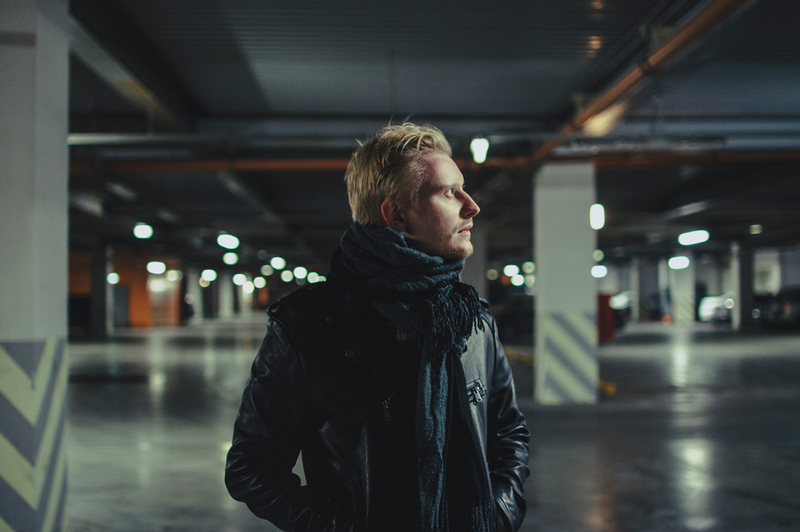 Kuzmin began producing under the musical alias of Nuage six years ago with his early releases deeply rooted in drum and bass. 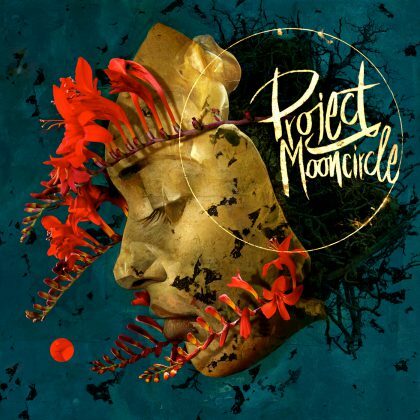 His first solo release ‘Missing You’ was included in the Medschool ‘New Blood Compilation’. His more recent productions have shifted in sound to encompass a wider range of influences and styles, in his own words “to express a broader spectrum of emotions”. Nuage’s first full length release, the incredibly vibrant and deep ‘Music Of Branches’ paid homage to the stylings of Garage, Deep House and 170BPM Eletronica, dropping on Dublin-based Absys Records. 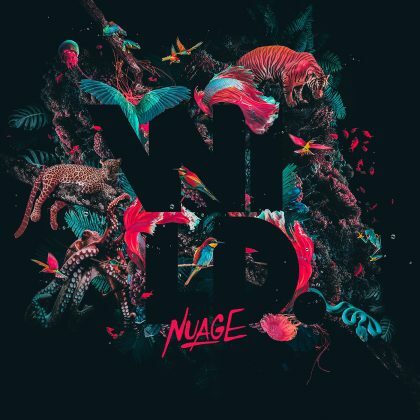 With a second LP ‘Print Of You’ released on American Translation Records, Nuage saw further records released on labels such as French imprint Roche Musique, Food Music and Blu Mar Ten. 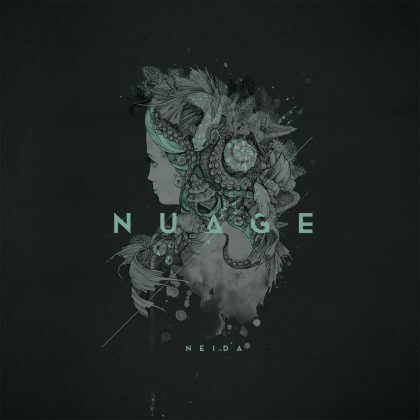 Nuage continues to create emotionally charged, elevating music, channeling his love of various contrasting genres into his compositions, the end result of which is always a mutiformity of sonic brilliance.